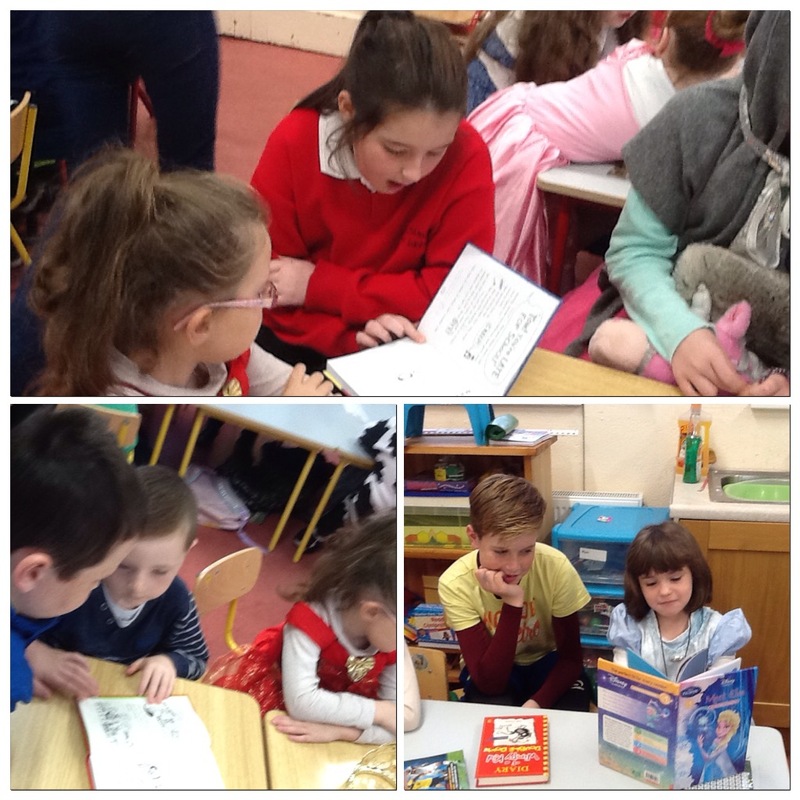 We have the Book Fair in our school at the moment. 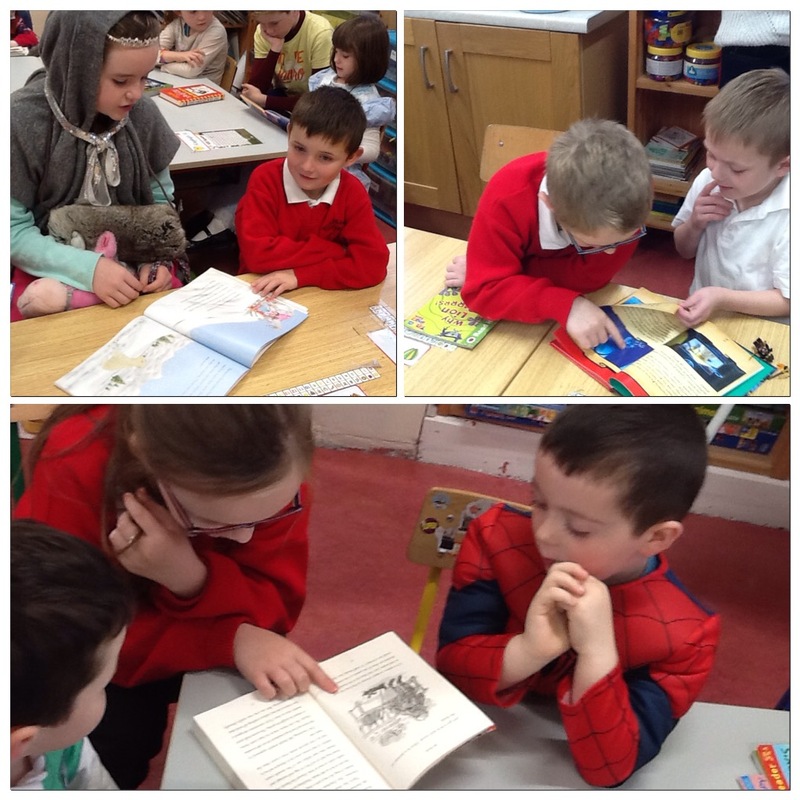 This morning everybody came in as a favourite character from their favourite book. Everyone looked FANTASTIC! They made a really effort. We we all went down to the Junior room to tell the little ones what everyone was. Then a few minutes later all the Senior Room read a little bit from their book that they dressed up as. The people who weren’t dressed up just read a little of their own book. Today we dressed up as our favourite character from our favourite books. Lots of people dressed up: there was Alice (from’Alice in Wonderland’), there was Anna (from ‘Frozen’) and many more! I dressed up as Esmie from ‘The Mum Hunt + The Mum Detective’ This is the second book in a two part book. The first book, ‘The Mum Hunt’ is about a girl called Esmie who’s mum had died when she was a baby. Esmie signs her dad up for the Lonely Hearts ad in the paper, near the end her dad and a nice lady called Lizzie are a couple. The second book is called The Mum Dectective, in that book, Esmie starts to get suspicious of Lizzie when she followed her to her work at the chemists’ one morning, to find that Lizzie doesnt even work there! Surely there is a good explanation for this! Isnt there? I really enjoyed dressing up today, and everyone was really imaginative at picking their costumes. This morning we most of us dressed up as our favourite character from a book. 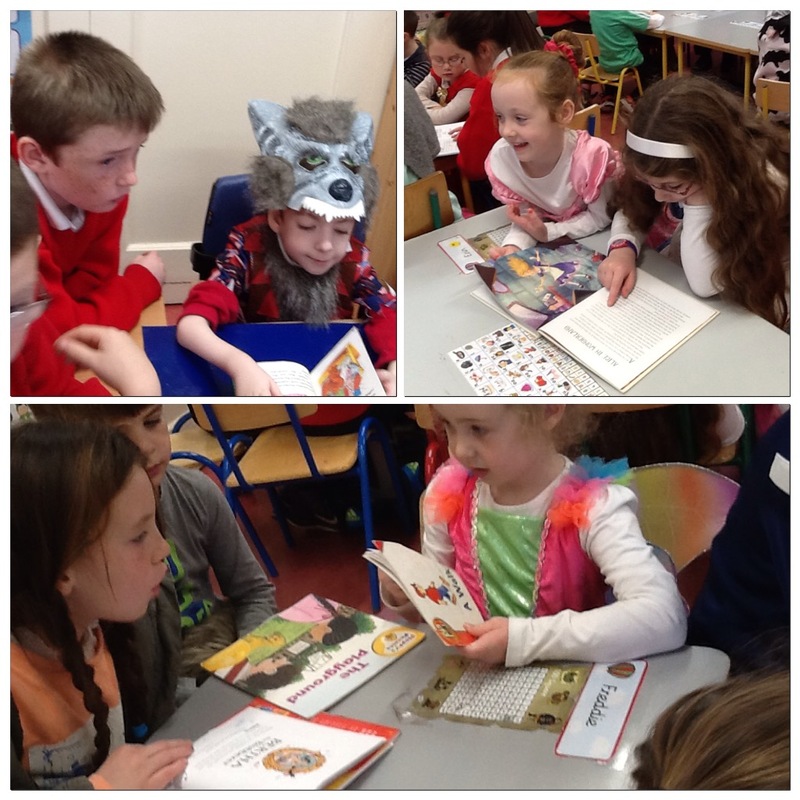 Every year a Book Fair come to our school. 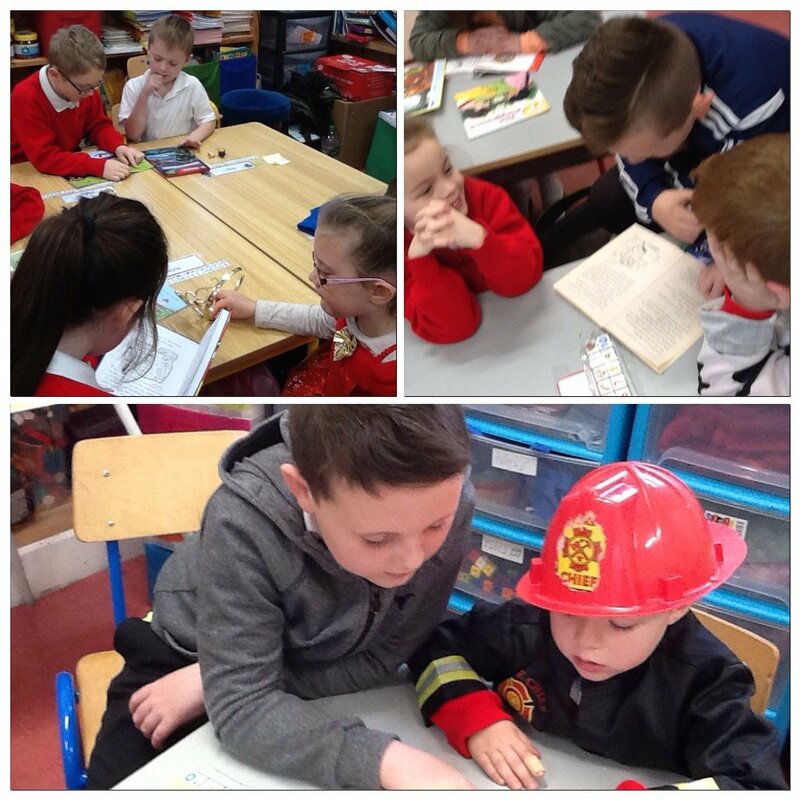 It helps us to buy some new books for the school. Today, we had to dress up as our favourite character from a book. I dressed up as a player from the f2. The f2 are YouTubers. They do unbelievable skills with famous footballers like Neymar Jr , Messi and Ranaldo. Just before lunch we went down to the Junior room to tell them what we were dressed as and about the characters. It was lots of fun and the best costume win a free book in the fair.